Tasting Note: Pale straw colour. Green apple, fresh citrus with hints of passionfruit and pineapple. Fruit-driven, light to medium bodied, fresh and zesty. 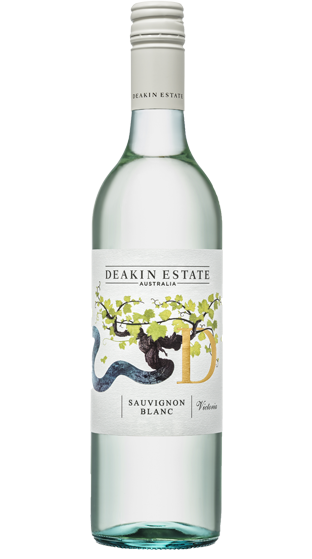 A delicious Sauvignon Blanc -easy-drinking and absolutely brimming with flavour.